Helping Horses having people problems. Draftpower is the aspect of my work in which I work with other horses, either offsite or onsite. 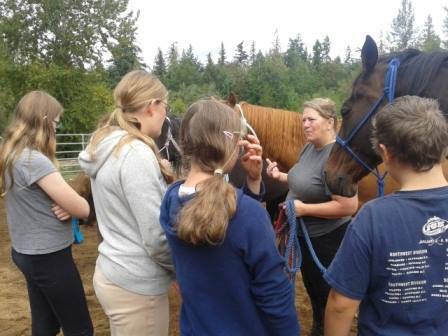 Helping Horses experiencing challenges in the physical, emotional, mental and spiritual. 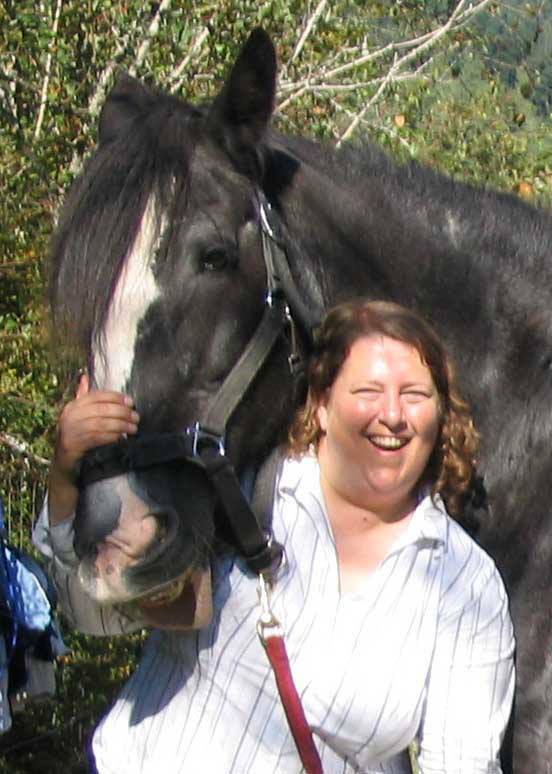 Utilizing my skills and experience — Animal Communicator, Intuitive Healer and Bodyworker – I work with horses to bring balance to their lives. Named after Prince, a Clydesdale we helped each other heal. If you feel the call, contact me. Take a moment to describe your connection with your horse to yourself. Is there anything missing? 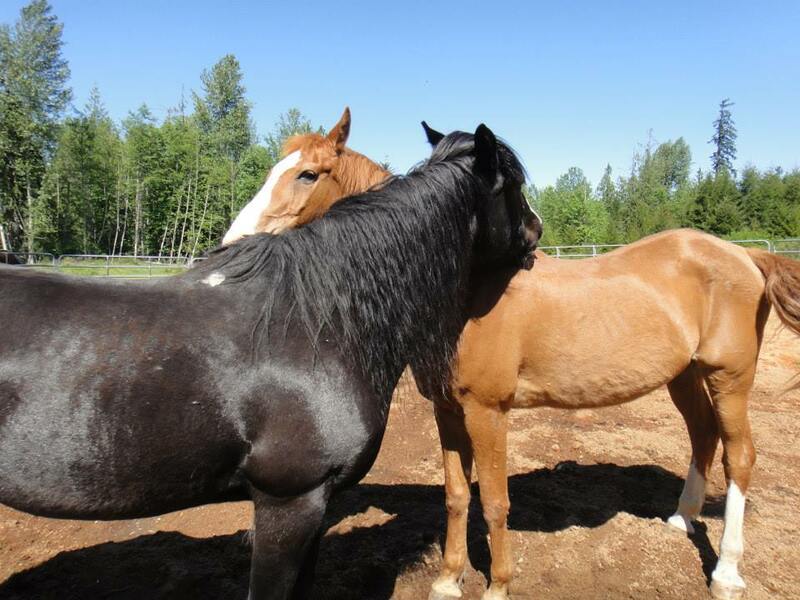 This work allows you to experience the positive, joyful difference of connecting with your horse in this unique way. Contact me to discover more. First program started in June 2015 and is in progress, with 7 amazing participants – all evolving and growing in the Medicine Horse Way. A Beauty-Full Mix of Horse People and Healers, working hard to care for horses and themselves: body, mind, emotion and spirit. Includes lots of hands-on study and support. Accepting Interest in Wayshow from people for the next 9 Month Wayshow, set to start in May 2016. A Facebook page and Blog set for those who are not in the 9 Month Wayshow but who want to partake in a variety of Wayshows throughout the year and to build a community of like-minded people. These include: animal communication, acupressure, energy work, etc.